Sage is one of the first herbs I used to smudge my very first apartment. It’s sweet and lovely scent released so much positivity and hope into my new space. Its herbal name Salvia comes from the word heal. This herb is known for its potent medicinal properties for brain function, digestive and respiratory issues. In ancient Egyptian and Native American society, scents and general cleanliness were major factors for health and spiritual purposes. 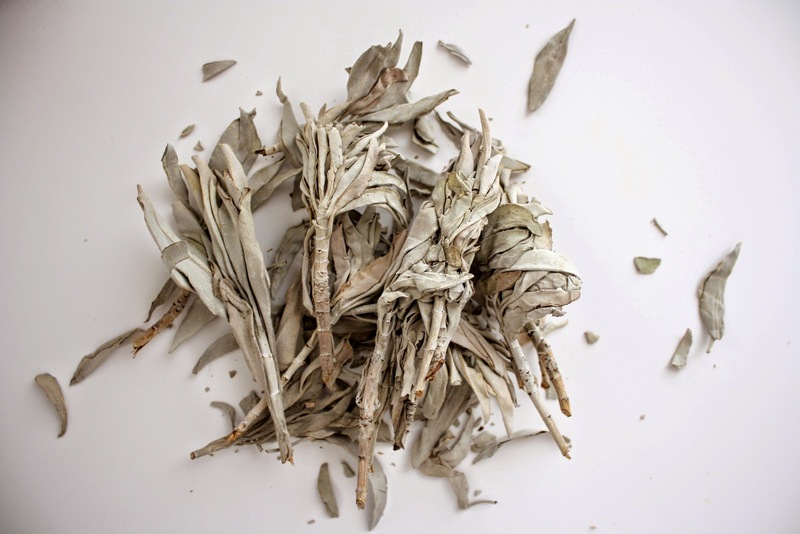 Sage was used during funerary rites, burials, rituals and as medicine due to its healing and purifying energy. Throughout Greece, India and the world, incense is burned for the same purpose even today. To smudge is to take charge of your space and clear it of any negative energy to invite good vibrations to your surroundings. 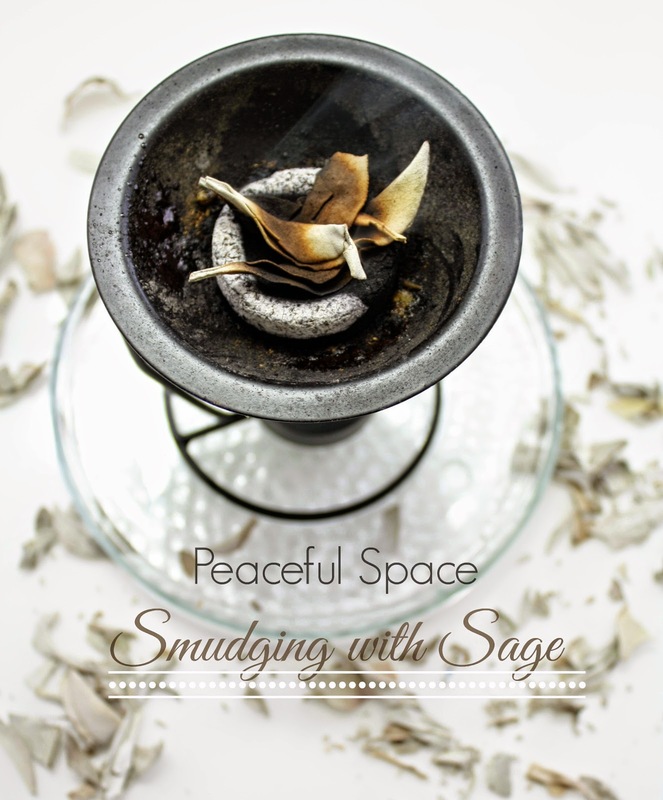 Sage is an excellent herb to burn before or during meditation to consecrate your space with its soothing and clean scent. Its clearing energy gives you a sense of renewal and peace. If you feel your house is filled with a lot of chatter or having a hard time concentrating, burn sage to clear the air of any tense energy. I also like to burn sage after a long day and cut ties with the day to relax in my space free of worry and angst. In addition to burning Sage, I carry loose Sage in a sachet bag and carry in my purse to ward off the evil eye and negative thought forms. Depending on the day you may deal with negative people who drain you and cause you to lose focus. 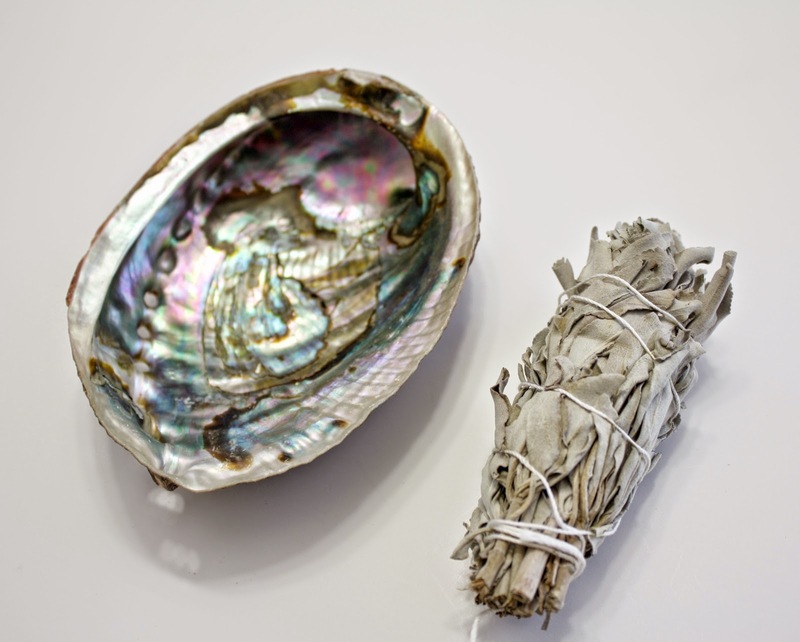 Carrying Sage helps keep those people away while purifying and protecting your aura. I also keep Sage in my desk at work and home to promote opportunities for money, prosperity and abundance. It clears my mind and allows for new ideas and goals to slowly take shape. 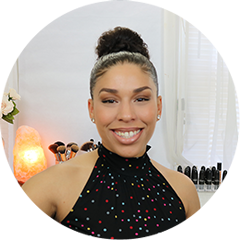 Check out this tutorial on how to smudge your space. Abalone Shell: Is my favorite to use when burning sage sticks as it represents balance, water (shell) and fire (incense). Abalone shells are associated with love, healing, purity and tranquility. Incense Burner: With a Charcoal Disk you can burn loose incense resins and loose sage as pictured above. You can find this burner at my shop here. 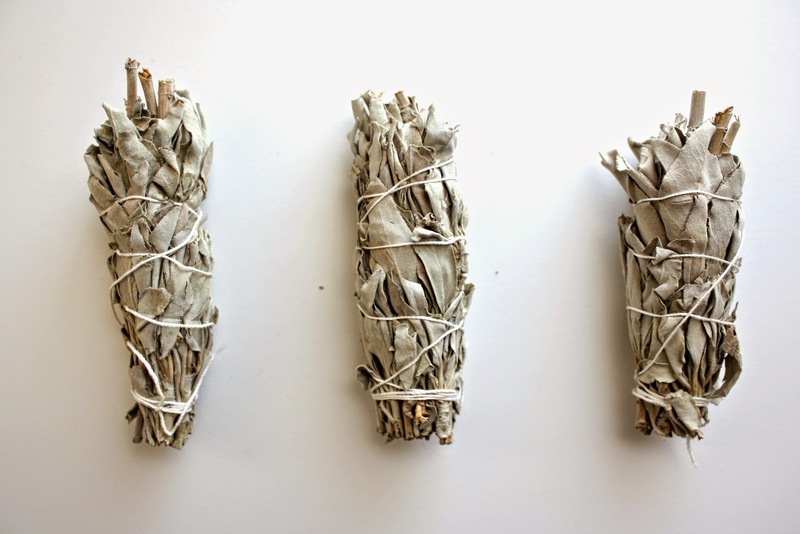 Sage Stick: Most commonly used, Sage sticks are very easy to burn. They can also be combined with other herbs to enhance the energy.